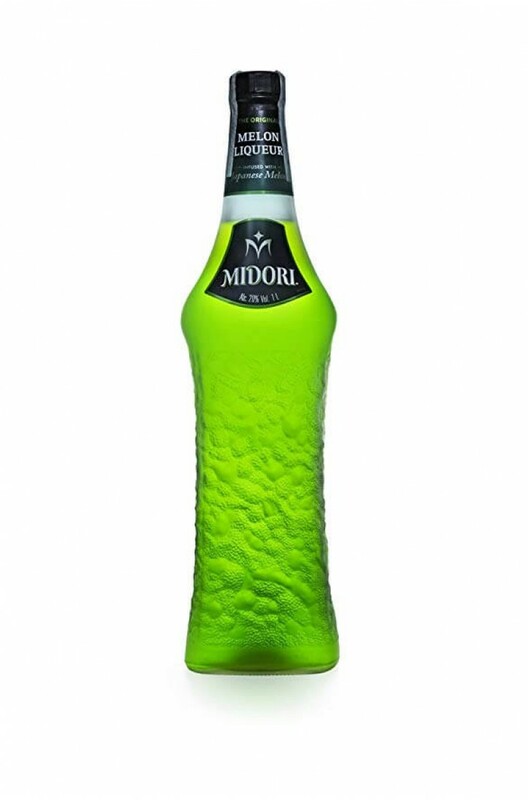 A melon flavoured liqueur which has been made from Japanese yubari and musk melons. A must have in your cocktail bar! A melon flavoured liqueur which has been made from Japanese yubari and musk melons. A must have in y..